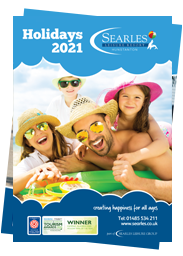 Searles Leisure Resort is a family run park that has been offering holidays on the Norfolk coast of ‘Sunny Hunny’ for over 83 years. In 1910 William and Alice Searle set up a successful boarding house in Hunstanton where guests returned year after year for their excellent accommodation and good food. 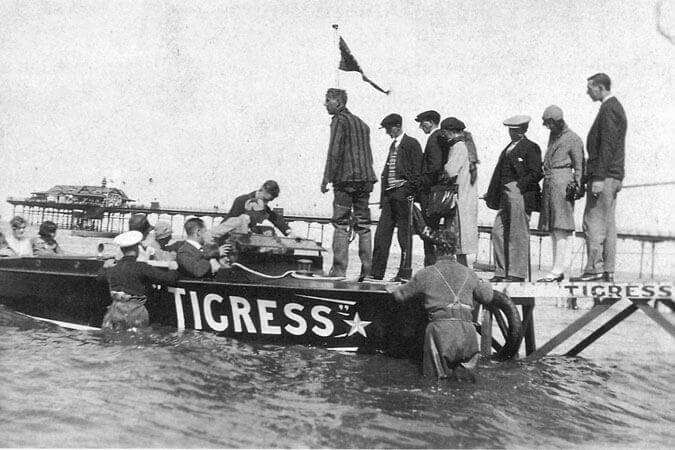 By 1929 their son Geoffrey Searle would continue to follow in their tourism footsteps when his love for the coastline led him to start pleasure boat trips on The Wash and donkey rides on the beach of Hunstanton. William purchased a plot of land to which Geoffrey would keep his donkeys, and would sell caravan pitches on this field for the exchange of a bag of potatoes! By the summer of 1934 this was the start of Searles Leisure Resort that we know today. 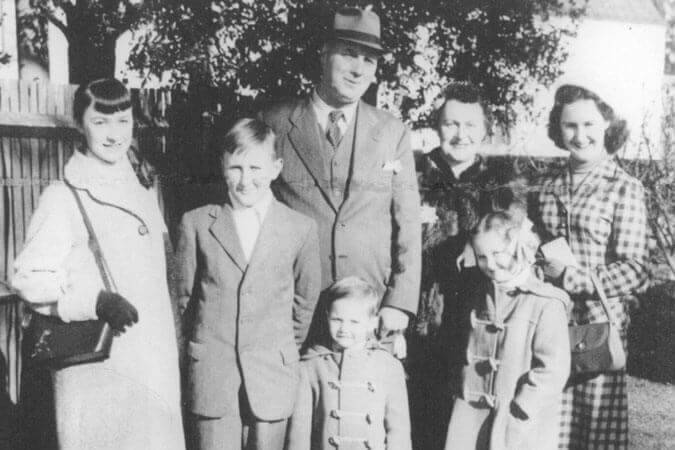 Geoffrey Searle married Margaret and have two sons and three daughters to continue the family business. In 1966 oldest son, Richard Searle became General Manager and married his wife Linda. By 1969 he was made a Director of the caravan park under the watchful eye of his father Geoffrey. 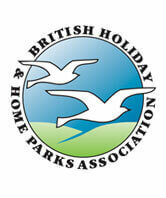 Richard most certainly learnt well as by 2001 he was honored by Her Majesty the Queen with an MBE for services to the Holiday Parks Industry. Geoffrey’s youngest son William was to follow in his father’s passion for the sea and continues to successfully run Searles Sea Tours along the Hunstanton coastline with Seal Safari’s and coastal tours in his distinctive Amphibious Vessels ‘The Wash Monsters’ and is fondly known as Captain Willie! 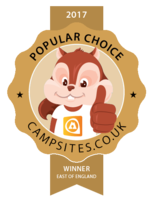 In 2015 and 2016 Searles Sea Tours was voted No 1 Attraction for Things to do in Hunstanton by Trip Advisor and given the Award of Excellence. As for the legacy of the donkeys....it was to be Geoffrey’s daughter Rosemary who took up the reigns of the donkeys and still today can be seen with her ponies along the beach of Hunstanton central promenade, offering rides to excited children. 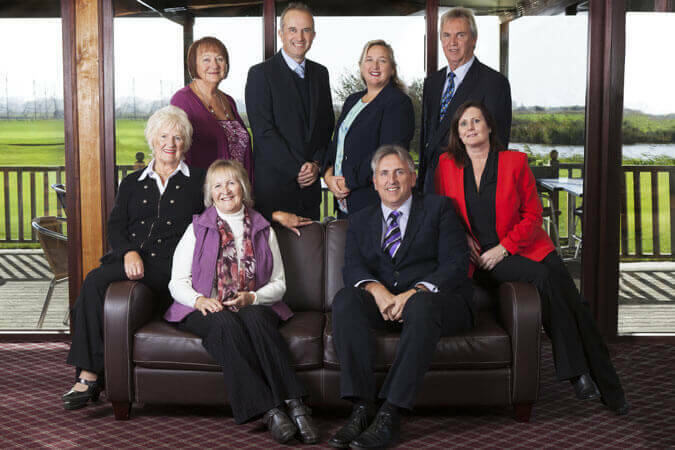 Today the family tree continues another branch when in 2006 Richards eldest son Paul, became Managing Director. Paul today, along with younger brother Andrew and sister Joanna continue to manage the holiday resort that Geoffrey and Richard worked so hard to build. 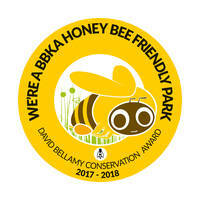 "Our philosophy for the park is one of continuous improvement and enhancing the guest experience. 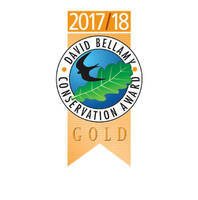 This is a business that never stands still and every year we want to offer something new to delight our visitors with improvements. Our business is making people and families happy". 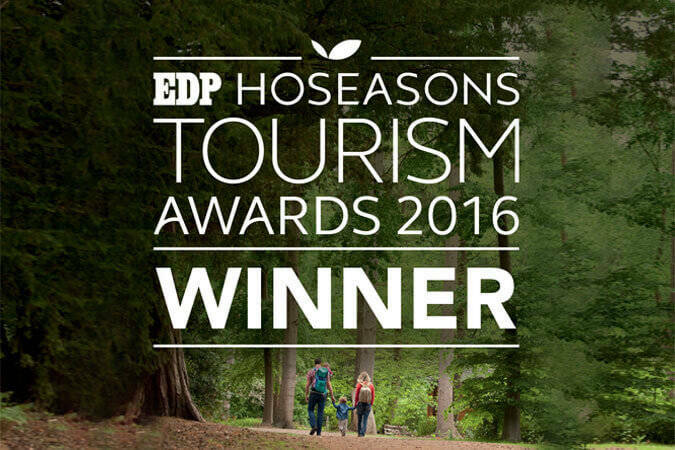 In November 2016 Searles Leisure Resort was awarded ‘Winner’ for the ‘Best Holiday Park in Norfolk’ by the EDP Hoseasons Norfolk Tourism Awards. 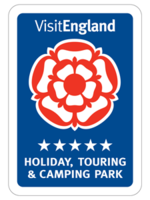 Searles previously won this prestigious title in 2014 as well as receiving recognition from Visit England, as being one of the top 5 Holiday parks in the country. Over 83 years and four generations, the Searle family continue to build on their legacy to provide 5 star holidays and memorable experiences for all ages for future generations to come. Safety and Security – Deliver a safe and secure environment for all. Quality and Cleanliness – Provide quality environmentally-friendly and clean accommodation and facilities. Fun and Happiness – Offer facilities and create opportunities to ensure fun and happiness for all. Environment Friendly – Implement environmental policies and energy conservation. Community – Foster close relationships and offer neighbourly support to local businesses and residents.